designed to your specifications and priced within your budget? 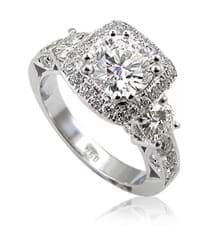 can create your ring based on your own custom jewelry design. Diamond rings, pendants and earrings are available in an exclusive range of styles and designs, created by our master craftsmen. 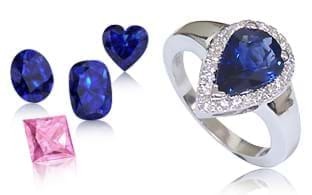 Loose sapphires and sapphire jewelry in a variety of vivid colors. 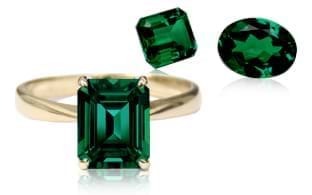 Elegant emerald jewelry and loose emeralds in striking shades of green. 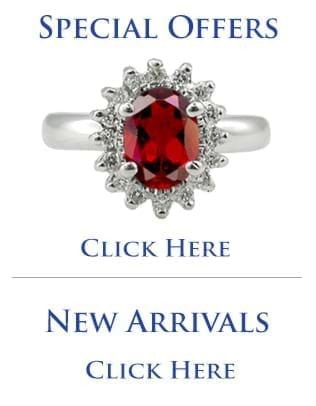 Distinctive ruby jewelry and loose rubies in hues from dark red to pink. 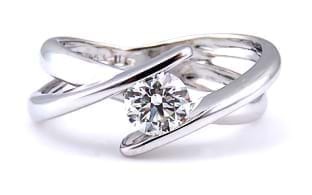 Choose from our many distinctive ring collections to match both your style and your budget. 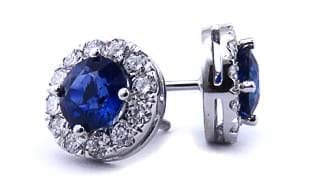 Rings, earrings, bracelets and pendants radiant with grace and beauty. Put some color in your life with our exclusive loose gemstones and gemstone jewelry collections. Buy with confidence. Easy-to-understand explanations and answers to all your questions. 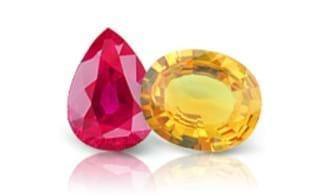 Israel Diamonds has a spectacular and diverse inventory of the highest quality loose diamonds and gemstones which are normally reserved for jewelry retailers. 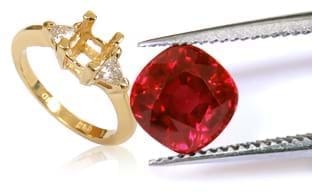 Best of all, these treasures are available to you at wholesale prices, so you can select from the best diamonds and gemstones at the lowest possible cost. 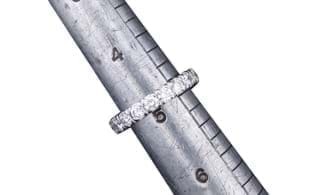 For more than 20 years, Israel Diamonds has specialized in creating custom jewelry based on every customer’s vision of the perfect design and style. Like our gemstones, our craftsmanship is the highest standard, so you are guaranteed a unique and enduring piece of jewelry.